Investors will be interested because you have a plan to address an opportunity well, not just because you have identified an opportunity that is interesting. That’s why, while having a good idea is certainly a good starting point, it is not enough for investors to invest. Most entrepreneurs make the mistake of detailing out their product or service or concept. 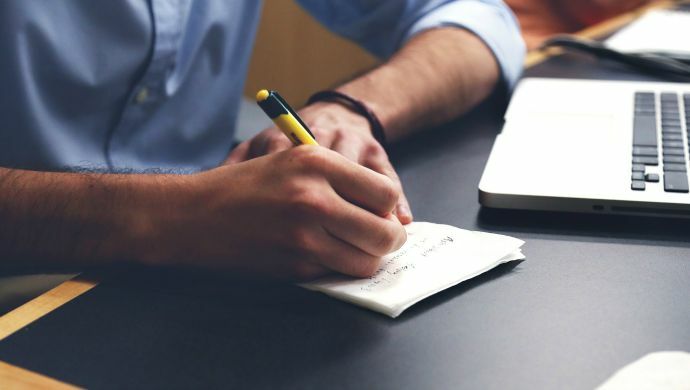 What most investors are looking for is your plan for building a strong, profitable, scalable, defensible business around that product or concept. The success of an entrepreneurial venture depends entirely on the quality of execution. Many companies fail to implement their ideas well. Hence what investors seek in the plans they review is evidence that this team will be able to execute well on a concept that appears to address a potentially large market. According to reports, paperless transactions during the past financial year amounted to INR 92 lakh crore as against paper-based transactions worth INR 85 lakh crore. For a country like India, struggling with issues such as financial inclusion, black money and lack of infrastructure (internet connectivity in rural areas), this news is a welcome surprise and demands to be celebrated. But it went largely unnoticed. Growth in paperless transaction is in line with the government’s and the RBI’s agenda of creating a cashless society, with monetary transactions through the internet, ATM, cards and mobile devices. 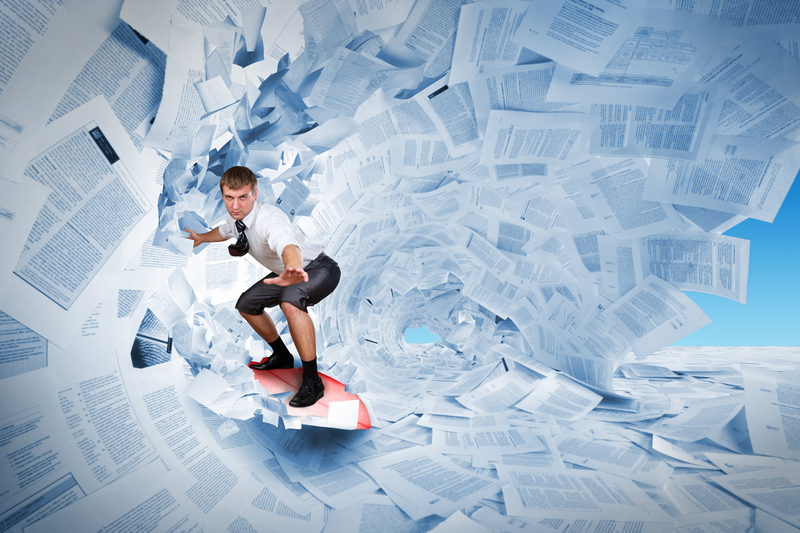 Why Is Increase In Paperless Transactions Cause For Celebration? Senior professionals, moderately successful entrepreneurs as well as high net-worth individuals (HNIs) have been expressing an active interest in investing in start-ups. Individuals who are keen to explore start-ups as an asset class, however, have to recognise that investing in them is a high-risk, high-return game. They need to get comfortable with the fact that they could lose their entire capital in some of the companies they invest in, and that most of the start-ups they invest in may not succeed. Anyone who has the ability to spare Rs 5 lakh or above a year — and not lose sleep over it — could look at co-investing in two-three start-ups a year, so that over a two-three-year period, they are able to build a good portfolio. With a diversified portfolio, investing in start-ups can provide better risk-adjusted returns. Existing angel groups and investors typically invest in start-ups raising upwards of Rs 2-3 crore, as their members do not usually want to write smaller cheques. Only a very few aspiring entrepreneurs from among 1000s are able to convert their ideas into a business. And one of the key reasons for this is the lack of access to capital that is required to start something new. 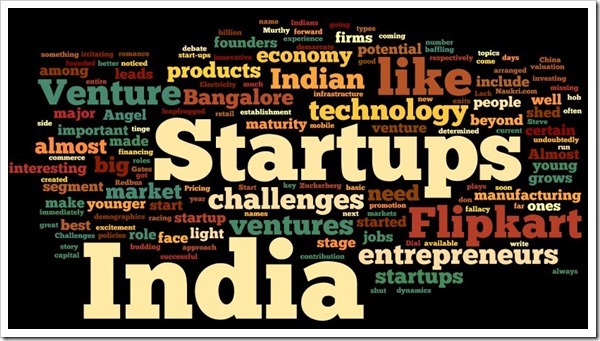 Out of 1000s of investment-worthy startups, less than 300 are able to get initial capital in India. 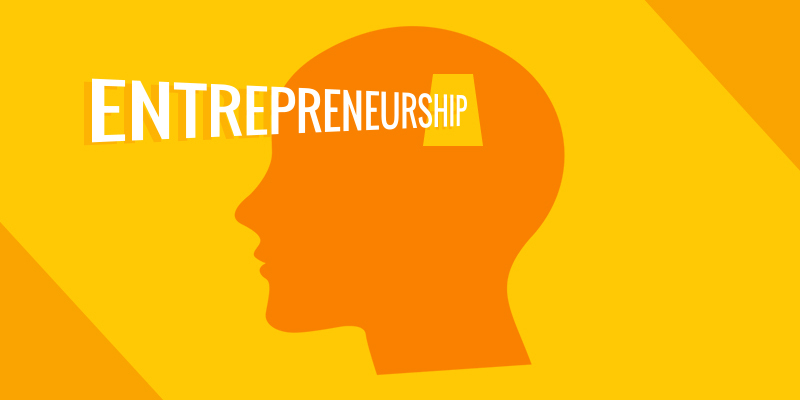 The present environment is very conducive for people to think of entrepreneurship as a career option. Entrepreneurship cells, incubation centres in colleges, boot-camps, hackathons, and other forums for entrepreneurship promotion, as well as a vibrant media for startups – all have inspired very few to become entrepreneurs. Angel investor groups, accelerators, and incubators get over 5,000 applications every year. Nearly 10,000 startups send their profiles to media houses every year. While quite of few of these large numbers may not be serious contenders, there is a significant number of aspiring entrepreneurs with the competence, commitment and concepts that can become strong businesses. 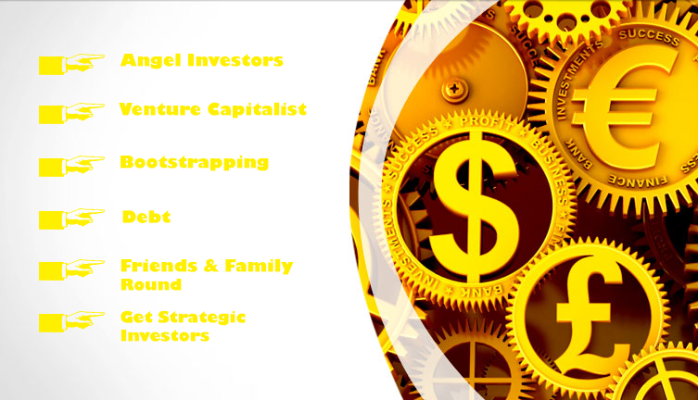 And quite a few of these can become profitable investments for angel investors. Yet, only about 300 or so of these aspirants are able to get initial capital to get started. And mostly those, who require capital between Rs 2 to Rs 5 crore range. That’s the declared ‘sweet spot’ of most angel investor groups and VCs who participate in early-stage deals. Why are there less than 300 early-stage investments in India? VCs and Angel investor groups are unable to do smaller deals because their members do not want to write smaller cheques, and the efforts required to review, process and close a Rs 50 lakh deal is as much as it takes to close a Rs 5 crore deal. The largest angel investor network in the country does less than 20 transactions in a year. The number of startups whose funding requirements are less Rs 50 lakh is significantly higher than the number of startups requiring Rs 2 to Rs 5 crore. In fact, many a businesses can get going with just Rs 25 lakh. Significantly, If we don’t find a way of funding 1000s of deserving entrepreneurs, we would end up frustrating that segment.